1. If interested, please contact The Yard for further information about the usage of the studio and the rental price. ​3. If there is special requirement that THE YARD-HAWKER STORE has to be closed, extra $2000/day will be charged. 1. Time for venue preparation and tidy up are included in the rental time. 2. Long tables and stools are free of charge, please request upon booking. The supply is subject to availability; The Yard do not guarantee the quantity of items we can provide. 3. If the function includes FOOD AND DRINK or other special function, a PARTY FEE HKD300 will be charged. Please discuss with our staffs for further details. 4.The Yard do not inform users if there is further adjustment on rental change. 1. Users have to settle all payment before they use the venue. Receipt is upon request, please contact our staff. 2. If there is a need to change the rental time / date, users has to notify The Yard 24 hours before the original time. If the timeslot is not available and changes cannot be made, the payment can be saved for next time usage. 3. If there is a need to CANCEL the booking, please notify The Yard 48 hours ahead to avoid cancellation fee.  If users notify The Yard within 48 hours, users will have to pay 50% of the rental fee. If users notify THE YARD within 24 hours, users are required to pay the FULL PAYMENT of the rental fee. 4. If Users are unable to use the venue because of typhoon no.8 or above / Black Rainstorm Warning, users can choose to change the date & time or ask for a refund. 5. If typhoon no.8 or above / Black Rainstorm Warning occurs during the booking period. Users are required to pay the rental fee as usual. 6. If typhoon signal no.8 or above / black rainstorm warning is on before our opening hours, The Yard will be closed. In general, The Yard will resume to duty within 2 hours after the typhoon/rainstorm signal is down. If the signal is down at 8pm or after 8pm, The Yard will remain closed. If the typhoon/ rainstorm signal is on during our opening hours, Members are required to stay in The Yard until it is safe to leave. Arrangements are subject to weather conditions, please contact us for enquiry. 1. User must strictly follow the rules provided by the studio. 2. If the user doesn’t comply with the terms provided, the staff has the right to cancel their booking on the spot and user will be asked to leave the studio. 3. Please return the studio on time. Rental Time includes preparation time and tidy up time. Overtime on use of studio will be charged. 4. Please maintain cleanliness at all times when using the studio. Trash are to be placed in a bag and dropped off at a designated area. 5. Any outside equipment that may need to be brought into the venue, users will need permission from the staff at the studio. All outside equipment must be dismantled and removed from the premises when booking time is finish. No outside equipment can be left in the studio when not in use. 6. Any poster or signage that would be put up in the studio will need permission from the staff. Please remove all posters and signage from studio when the booking time is over. 7. Any furniture or equipment that belongs to studio cannot be removed or dismantled without permission from staff. Everything must be returned to its original place before leaving the studio. 8. Licenses will not be provided by the staff. User will have to obtain these licenses on their own. 9. Smoking is prohibited within the premises. 10. Any form of gambling is not permitted in the premises. 11. Any dangerous firearms and illicit materials strictly not allowed in the studio. 12. Penalty charge will be held against the user if any damages occur within the studio. 13. We are not responsible for any loss or damage of any personal belongings/injuries. Insurance for the use of the studio will have to be provided by the user. The studio will not be responsible for any accident that occurs during the time of the booking. 14. User are not allowed to enter any restricted area or other areas that exclusively for staff only. 15. All activities that occur with the studio should abide by Hong Kong Law. The studio will not be responsible for actions of the user during the time of the booking. 16. The studio staff has the right to amend the rules and regulations of the studio at any given time and when it comes to relaying these regulations to the user. Please leave your voice message or WhatsApp us during non-service hours. We will respond asap!